According to Charlotte's resume, Emma is confirmed to be starring in Florian Gallenberger's Colonia Dignidad. Synopsis: The Chilean coup of 1973. The masses are out on the street, protesting against General Pinochet. Amongst them, Daniel and Lena, a young German couple, which like many others, get arrested by Pinochet's secret police DINA. 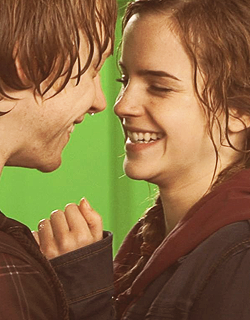 Filming is scheduled to take place in Argentina, Germany, and Luxembourg from September 29 to October 23. The only scheduled release date so far is September 2015 in Germany. Interesting, I want more on this. The mention of Colonia Dignidad has been remove from the CV. i doubt she asked emma about mentioning the film there. so seeing she got people excited when there are no official statements she had to remove it. German press is saying they plan to premiere it at Cannes in May. I read SO much in college about Pinochet!!! Go Ems if this project is taking place!!!!! She confirmed the role on her FB page ! And apparently, the title is now just 'Colonia'. If you want, dook, you can change to the topic title to reflect that. It is still listed as Colonia Dignidad on the Majestic and Rat Pack websites, while Iris Production isn't clear. 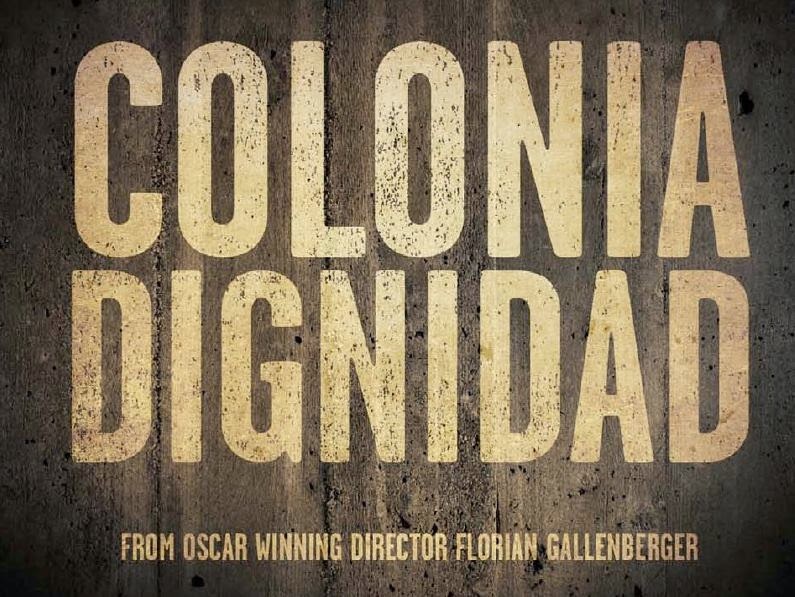 BERLIN, GERMANY (September 29, 2014) – Majestic announced today that principal photography is about to begin on thriller COLONIA, from Academy Award®-winning filmmaker Florian Gallenberger (JOHN RABE). The film stars Emma Watson (HARRY POTTER, NOAH, THE BLING RING) in her first lead role since Harry Potter and Golden Globe® nominee Daniel Brühl (RUSH, INGLOURIOUS BASTERDS, THE FIFTH ESTATE). The film will shoot in Luxem­bourg, Munich, Berlin and South America, until the end of the year. COLONIA tells the story of Lena and Daniel, a young couple, who become entangled in the Chilean military coup of 1973. Daniel is abducted by Pinochet’s secret police and Lena tracks him to a sealed off area in the South of the country, called Colonia Dignidad. The Colonia presents itself as a charitable mission run by lay preacher Paul Schäfer but, in fact, is a place nobody ever escaped from. Lena decides to join the cult in order to find Daniel. Gallenberger is directing COLONIA from a script he and Torsten Wenzel wrote, inspired by true events. Benjamin Herrmann is producing the feature through his Majestic banner (DESERT FLOWER, JOHN RABE, TOUR DE FORCE). Nicolas Steil will serve as co-delegate producer through Iris Productions (SUNSET SONG). The behind-the-scenes creative team includes cinematographer Kolja Brandt (Hector and the Search for Happiness, North Face), production designer Bernd Lepel (Down­fall, The Baader Meinhof Complex), costume designer Nicole Fischnaller (A Most Wanted Man, The Counterfeiters), makeup designers Waldemar Pokromski (The White Ribbon, The Pianist) and Claudine Moureaud (MERCHANT OF VENICE), sound recordist Carlo Thoss (THE GIRL WITH THE PEARL EARRING) and editor Hansjörg Weissbrich (Night Train to Lisbon). Edited by Szalka, 29 September 2014 - 08:18 PM. Edited by 130671, 30 September 2014 - 08:12 PM. I do think a convincing German accent would be a challenge in a leading role with many lines. Emma was in Berlin a few months ago. ^Yeah, I was about to say that she was in Berlin for "Noah" premiere. I'd also like to hear her speak German because there was a time when I was fascinated by this language. I'm only afraid that it would sound grotesque as Polish does when it's spoken by some random people. But German language is a different kettle of fish. I'm sure she'll have a vocal couch for it! I think she will do okay! Edited by Ashley, 01 October 2014 - 06:59 PM.